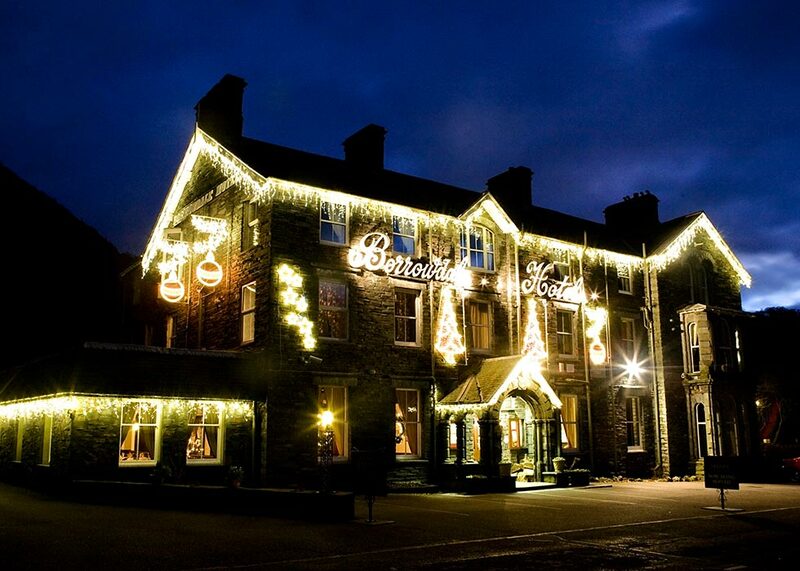 We’re delighted to welcome you to The Borrowdale Hotel to experience how relaxing and enjoyable a traditional Christmas can be. New and returning guests will enjoy the festive atmosphere created by the glittering trees, lights and decorations throughout the hotel. 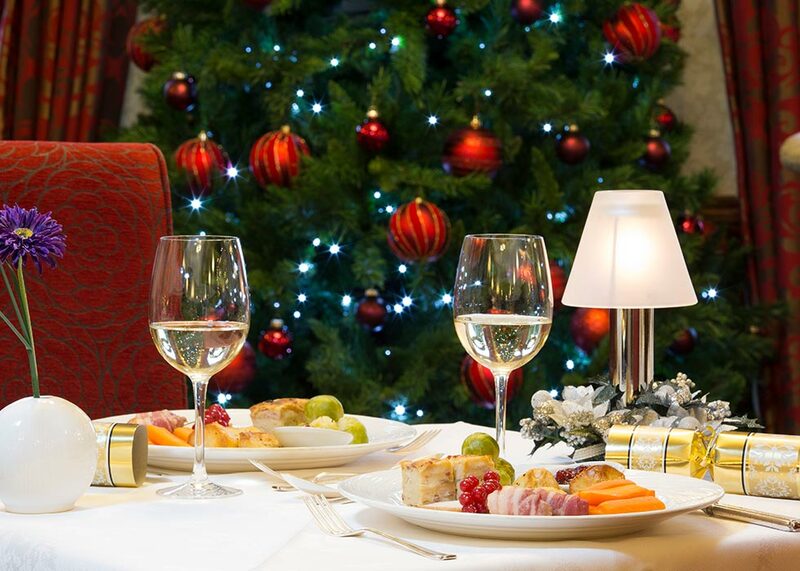 Renowned for our warm hospitality, excellent wines and cuisine, our aim is to make your festive break a magical occasion for you to share with family and friends both old and new. 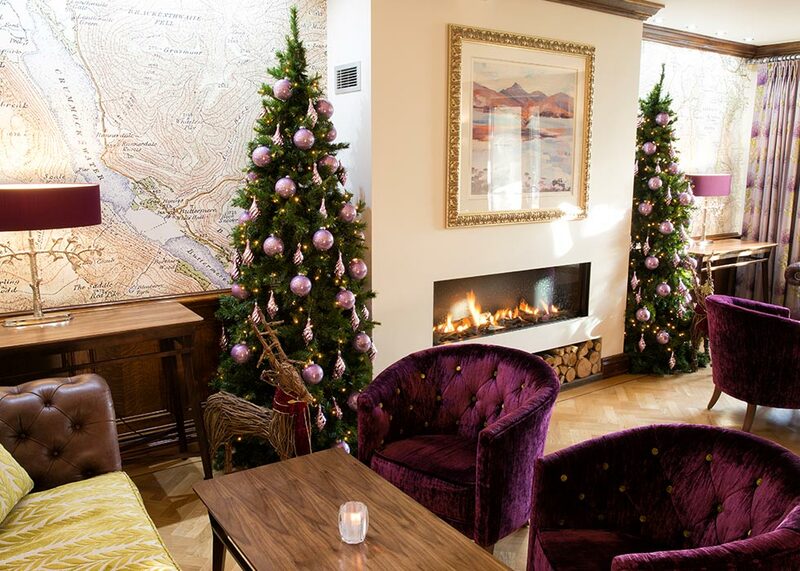 Arrive at the hotel this afternoon to the lovely aroma of mulled wine and festive treats being served in the lounges by the roaring fires. In the evening, join our General Manager and his friendly team for a sparkling cocktail and canapés reception, as he takes the opportunity to tell you about the coming day’s events and entertainment. 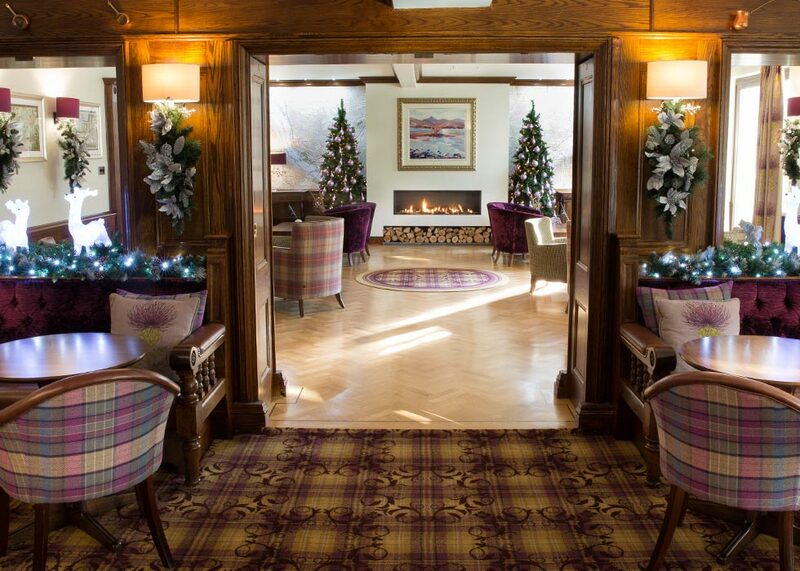 The Borrowdale carol singers will visit during the early evening to get you in the Christmas mood before making your way into the AA Rosette restaurant where an exquisite four course welcome dinner will be prepared by the Head Chef and his team. 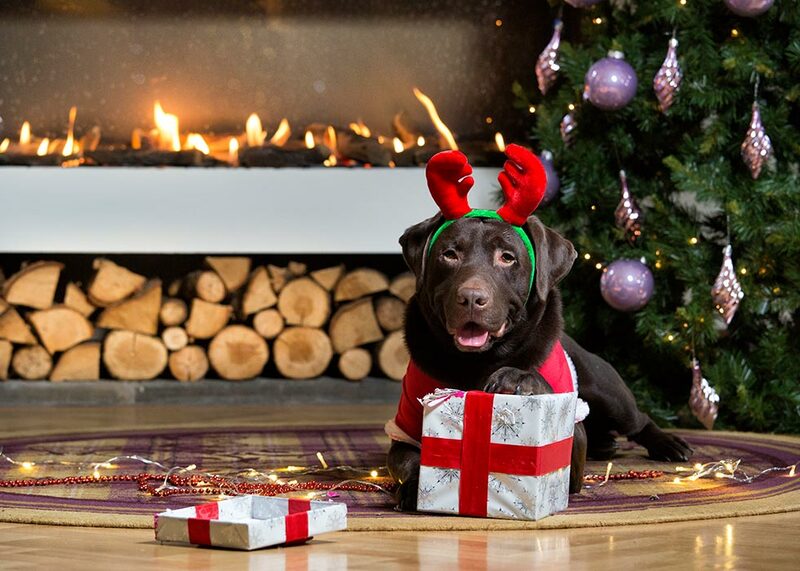 Here you can pose for your photograph in front of the Christmas tree and then take it home as a memento of your stay. 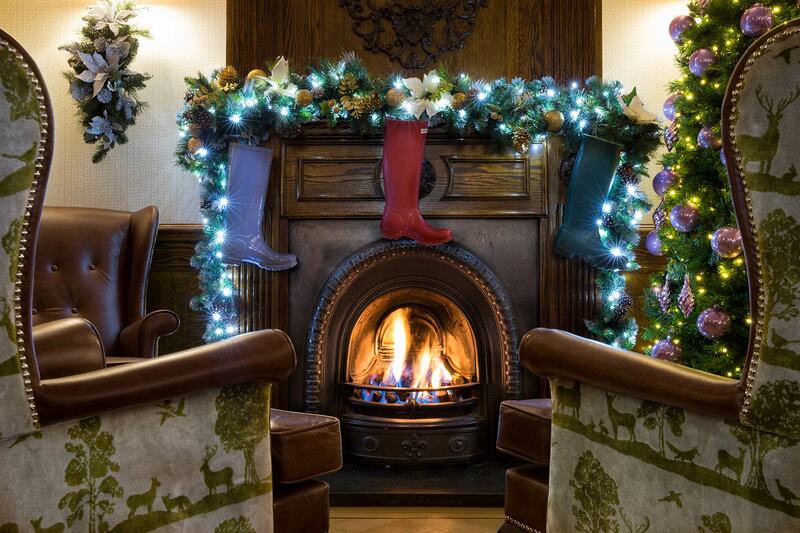 After dinner, join us in front of the roaring fire in the lounge and enjoy live music from the charming Glen Anderson. Breakfast on Christmas Day is a leisurely affair. 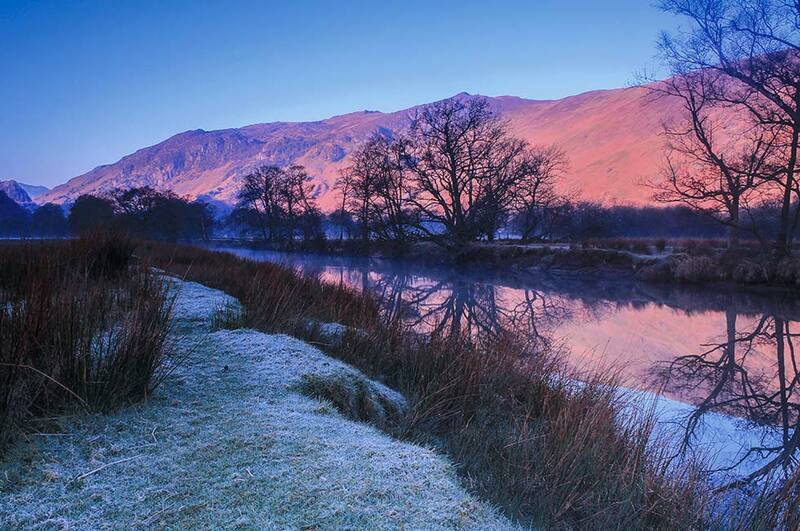 Start your day with a traditional Cumbrian breakfast and add a bit of sparkle with a glass of Bucks Fizz, during the day a very special guest will pay a visit! 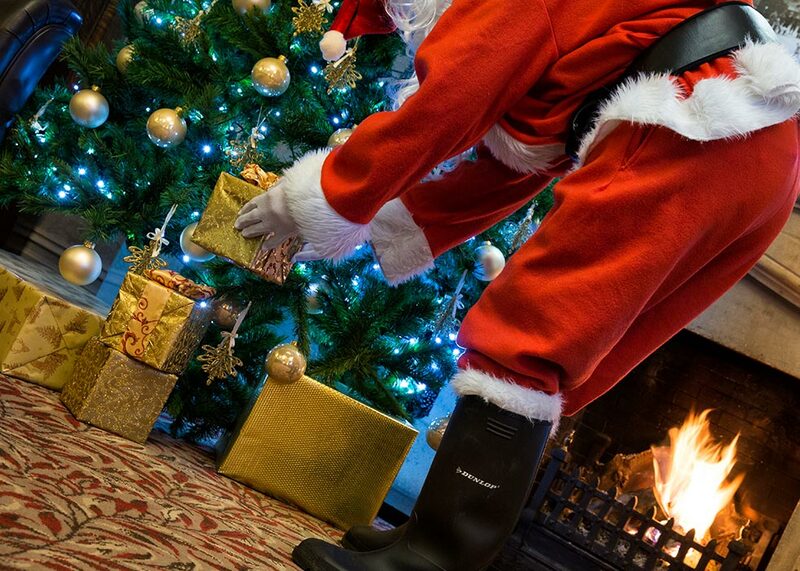 If you feel energetic you can join the Christmas treasure hunt, in the beautiful surroundings of the hotel, with the chance to win a prize or if you would prefer to stay wrapped up indoors, you’ll find a selection of board games in the lounge area. 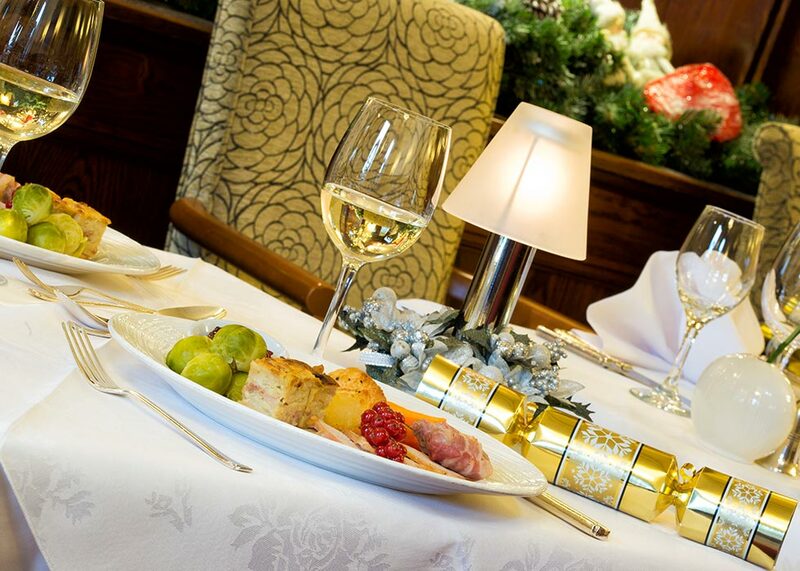 After the Lakeland air has stimulated your appetite it will be time to enjoy a sumptuous five course Christmas Day lunch in the AA Rosette restaurant. Make sure you leave room for coffee and Christmas cake before settling down for the Queen’s speech at 3pm. In the evening the bar is open for pre-dinner drinks and the fabulous ‘Taste of the Lakes and Fells’ buffet will be served, providing a perfect opportunity for you to taste some traditional Cumbrian specialities and delicacies. With relaxation in mind we have prepared a fun Christmas quiz and “Guess the Weight of the Christmas Cake” competition to round off the day, with prizes to be won. A true Cumbrian breakfast will be served to get you going for the day ahead. If you feel fresh air is on the agenda then why not join our guided walk to a spectacular location, with a tasty treat to enjoy at the half way point (suitable clothing and footwear advised). On your return to the hotel a light hot and cold lunch buffet awaits accompanied by lashings of tea, followed by a relaxed wine tasting experience, with an intriguing selection of wines for you to cast your opinions on. Soon it will be time to change and get ready for the magnificent four course Boxing Day dinner where Robin the Cartoonist will be available to provide you with a unique memento of your stay with us. Afterwards sink into one of the comfortable chairs and take some time to relax in the lounges with a selection of board games, then before you say goodnight help yourself to cheese and port. 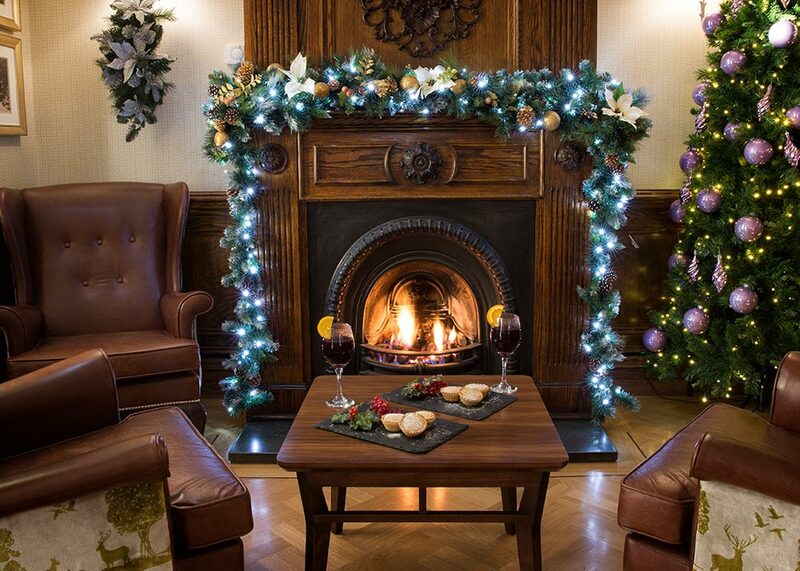 Celebrate Christmas with us 3 nights from £789 per person.